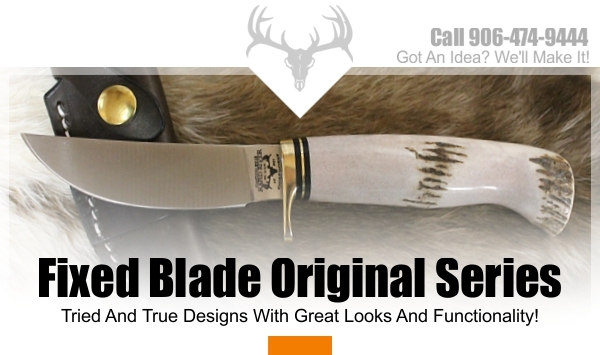 But what makes a custom knife really special is that it is made with you in mind. 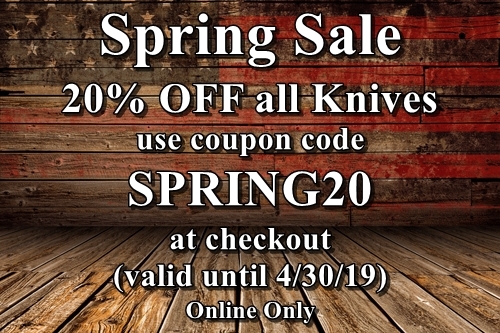 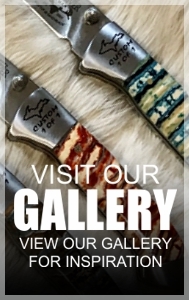 When a knife is made for you, it has a totally different feel to it, and really well-made knives can become family heirlooms that are passed down from generation to generation. 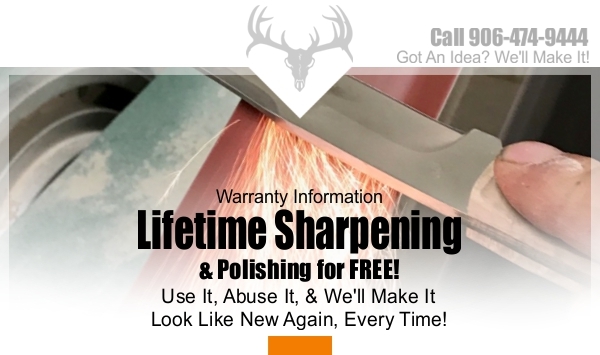 It helps to keep family history alive while each parent tells his or her child the story of grandpa’s knife that was given to him by his father. 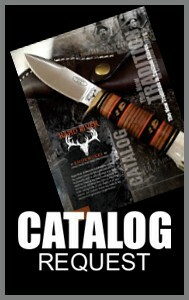 Hunters know the importance of good hunting knives. 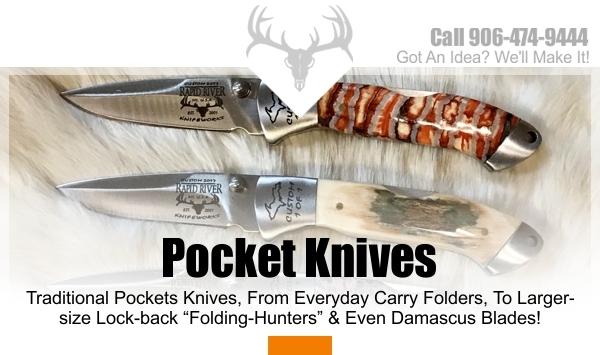 Not only do the best ones help to maintain the integrity of the meat harvested in the field dressing process, but they can withstand the pounding that takes place at a campsite, in inclement weather, and when used as a tool other than a knife. 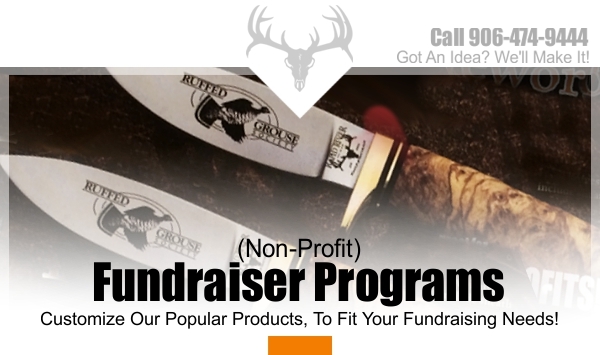 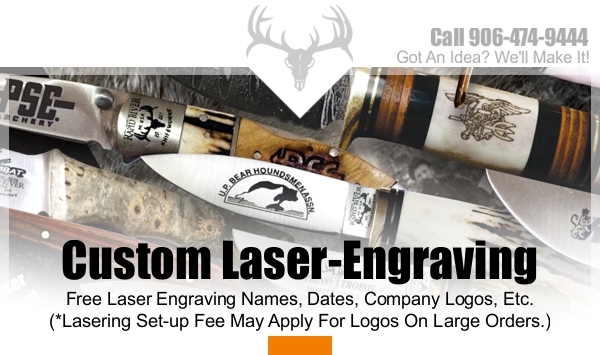 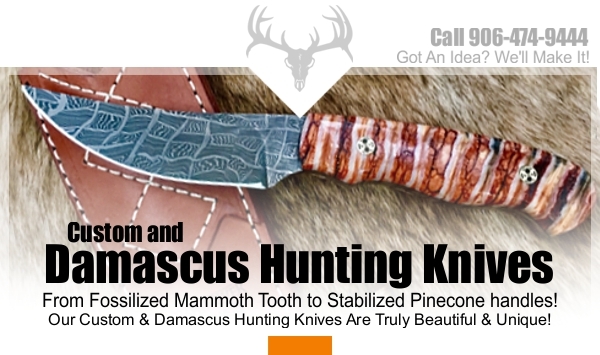 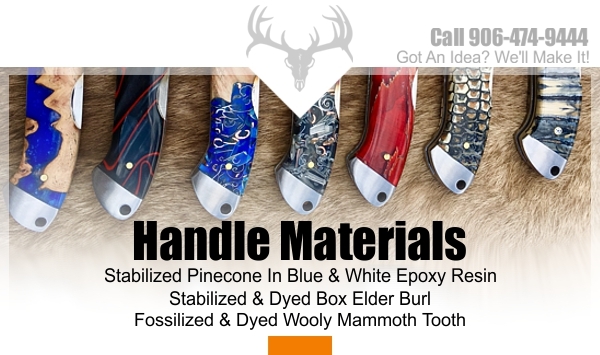 allow you to personalize a hunting knife that speaks to you. 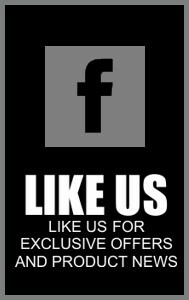 It shows that you are proud of your skills as provider for your family. 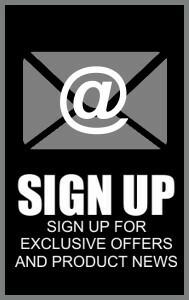 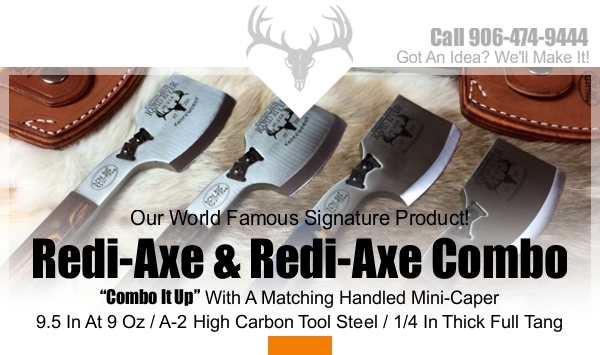 It makes a great gift for someone who enjoys the outdoors, or for someone, who just appreciates a good blade.